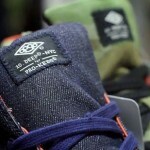 HighSnobiety picked out some screenshots from the 10.Deep Holiday Lookbook Video that showed a 10.Deep x PRO-Keds collaboration on a denim sneaker. No word on an official release yet, but they appear to be a PRO-Keds Royal Hi. 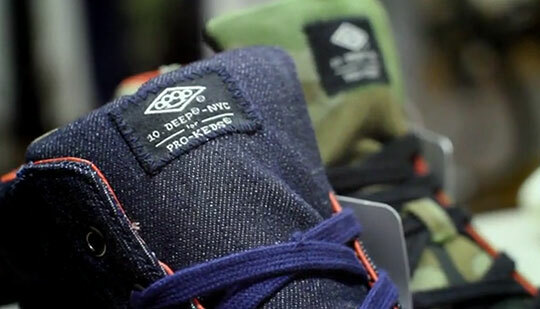 Keep en eye out for these at 10.Deep retailers.